What do my Kidneys Do? Clean your blood of waste and toxins.Regulates the extracellular fluid volume, the kidneys work to ensure an adequate quantity of plasma to keep blood flowing to vital organs. Regulation of osmolality of blood. Production of Hormones. Erythropoietin – is made in the kidney and is an important hormone in the production of blood in your bones. Clean your blood of waste and toxins. Regulates the extracellular fluid volume, the kidneys work to ensure an adequate quantity of plasma to keep blood flowing to vital organs. Regulation of osmolality of blood. Production of Hormones. Erythropoietin – is made in the kidney and is an important hormone in the production of blood in your bones. Regulates the concentration of important electrolytes like Potassium, Sodium, and Calcium. 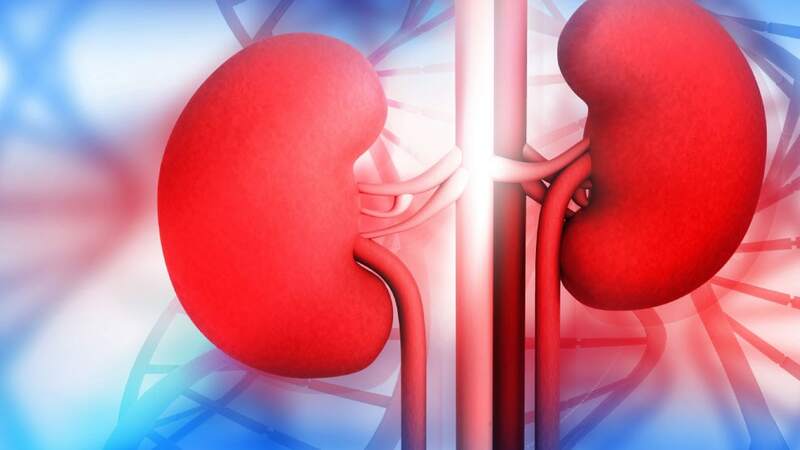 If you have been to your Primary care doctor recently and had blood work, you have probably had your kidney function checked. The two blood tests that check for Kidney disease is Blood Urea Nitrogen (BUN) and Creatinine. Blood Urea nitrogen is a waste product that your Liver makes when it breaks down protein and Creatinine is a waste product made in your Muscles. When your BUN and Creatinine are elevated, we say you have a kidney problem since the Kidney is the organ that removes these two waste products from your body. Another test that is used to evaluate your kidneys filtering ability is Estimated Glomerular Filtration rate (eGFR). When do I need to see a Nephrologist (Kidney Doctor)? Since Kidney disease is typically a silent disease- there are no symptoms until kidney disease is severe, the only way to know if you have kidney disease is to check your blood work- specifically BUN and creatinine. Also if you have blood or protein in your Urine- these are signs that you may have damage to some of your filters in the Kidney. You should also consider seeing a Kidney doctor if your eGFR is less than 60. Stay Hydrated-One of the easiest ways to keep your kidney healthy is to drink enough water. It is recommended that you drink at least 1 1/2 liters of water per day. Eat Healthy- Avoid High Salt diets. Are there medications that could be harmful for my Kidneys? If you have Chronic Kidney disease you should be careful with Non- steroidal -Anti-inflammatory medications (such as Ibuprofen and Naproxen). Some Antibiotics can also damage the Kidney- especially if the duration of the antibiotics is extended. Some of the contrast dyes that are used for radiologic test can also be toxic to the Kidney such as the contrast used for CAT scans and Cardiac catheterizations. If you have kidney disease – talk to your doctor before doing these tests.